Microsoft Windows 10 build 17692 ISO files are now available for download. According to the official changelog, the latest insider build includes improvements for Game Bar, Game Mode, Search, Edge and more. In addition, SwiftKey typing experience is now available on Windows PC. New Game Mode options are now available that will improve the gaming experience on desktop PCs. Gamers on PCs with many background processes may also see performance improvements when they toggle “Dedicate resources” in Game bar. Read full details about build 17692. You can now download latest Insider preview build ISO images files for fresh installations. 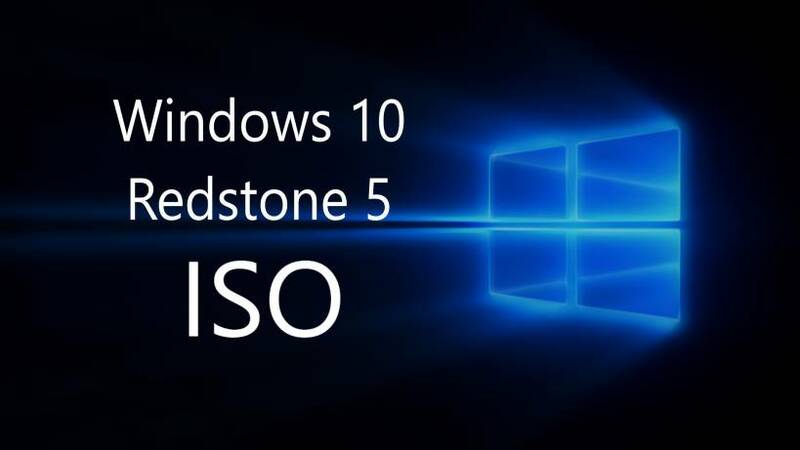 The new Windows 10 17692 ISO includes all Windows 10 editions including Home, Pro, Cloud, Enterprise and Education Editions in one single ISO file. Download the ISO files from the link below.